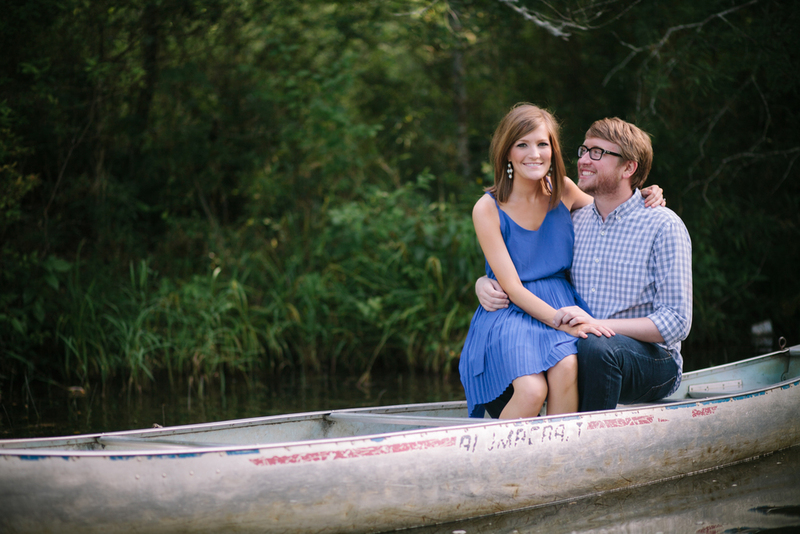 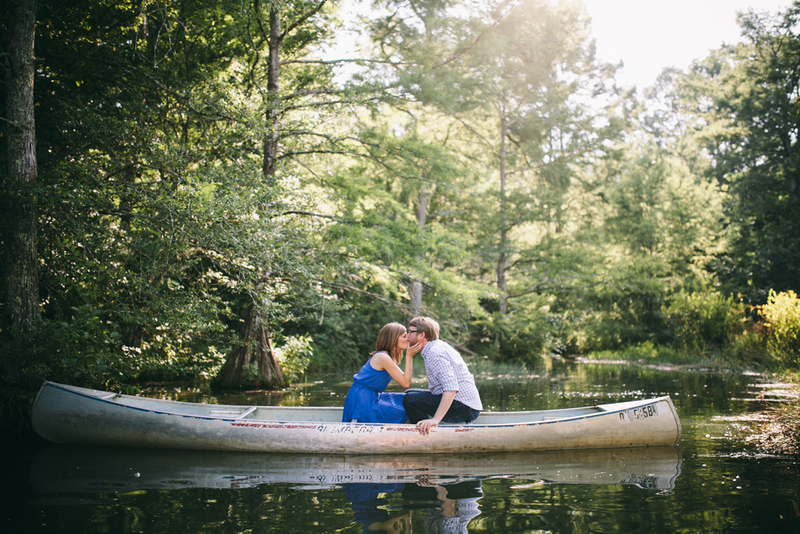 It's not everyday you take engagement pictures out on a canoe. 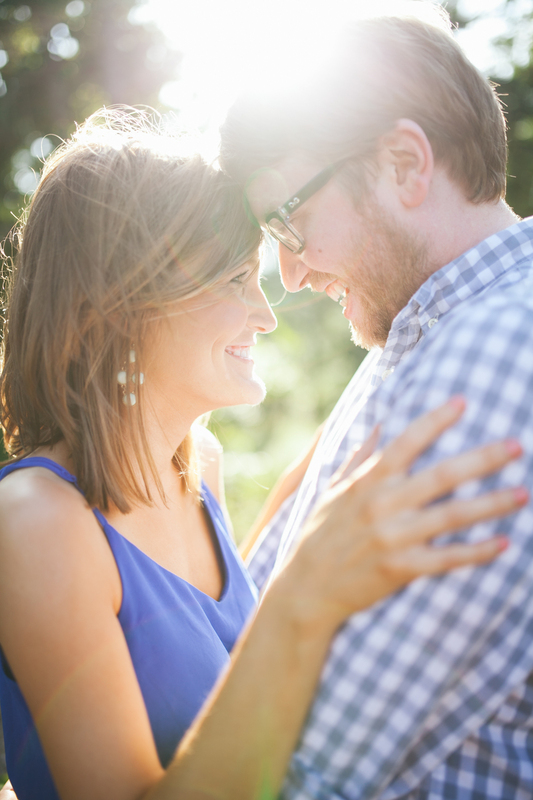 We went on a family vacation to Oklahoma and had an afternoon to snap some pictures of Jeremy (Zac's brother...if you couldn't tell) and his fiancé Brittany! 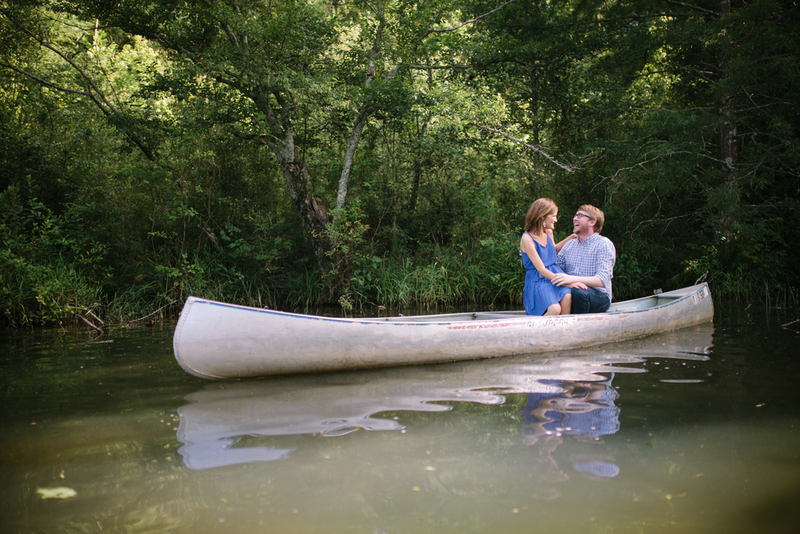 It wasn't an easy task to take pictures from a paddle boat with all of our equipment of two people carefully balancing in a canoe - but it was well worth it! 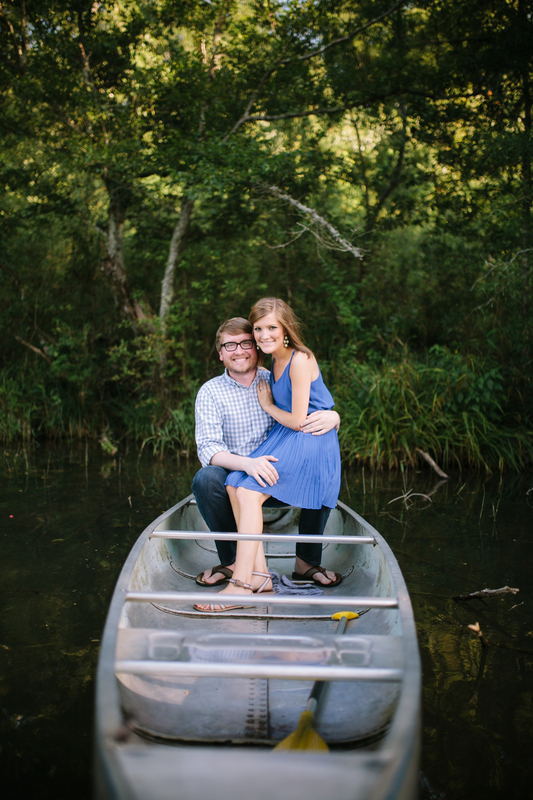 We are so excited for their upcoming October wedding in Alabama! 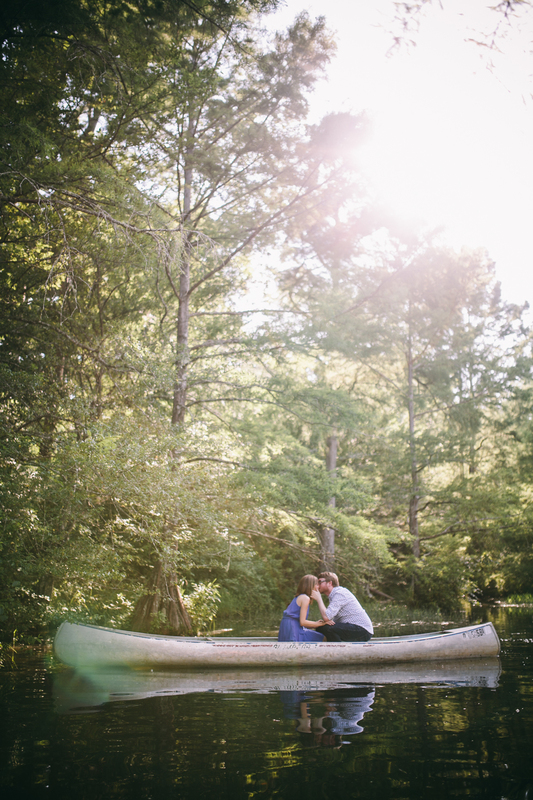 Congratulations again and again to Jeremy & Brittany! 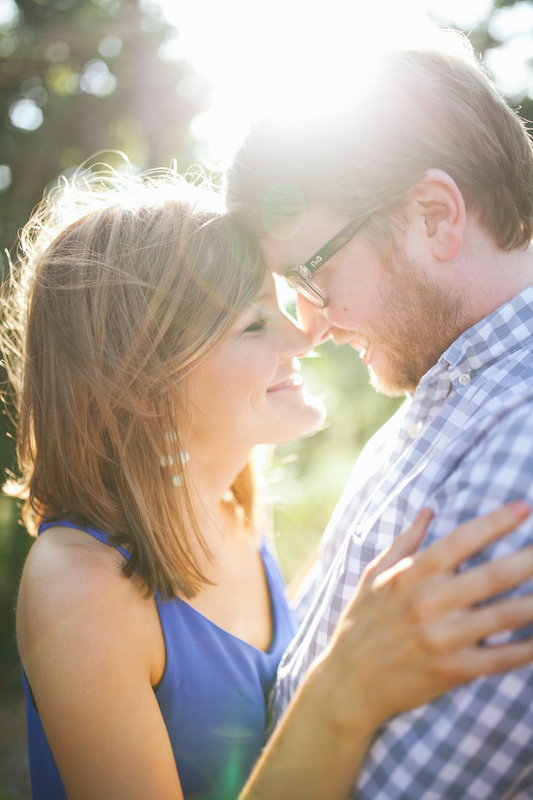 We are so excited to gain an awesome new sister!